Yendi Phillipps is doing it all! She blazed her trail by winning two national pageant titles for the island of Jamaica, but her achievements didn't stop there. Since then she's become an ambassador, mother, social media influencer, model and is also a creative entrepreneur who has found a way to live a life of purpose, while still monetizing her creative passions. 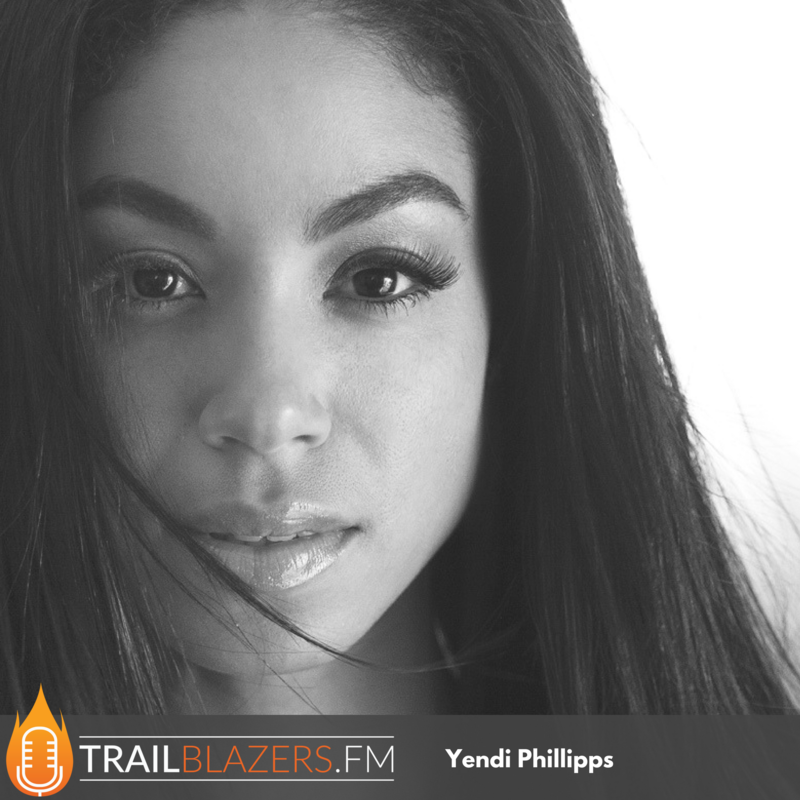 In this conversation, Yendi talks about how the experiences of being a beauty pageant contestant impacted her as a business woman, creative and mother today. She shares what's worked to cultivate her social media influence and grow her personal brand. Despite having nearly a million social media followers, she opens up about how she handles the negative sides of cyber bullying and what helps her to find inner happiness and stay present when there's so much happening around her. For creatives who want to get of out neutral and start their own @iamyendi says Just Start! Tell us something interesting about how & where you grew up in Jamaica? Were pageants and dance and these other creative titles, a part of the dream of a younger Yendi? How has the experiences of being a beauty pageant contestant impacted you as a business woman, and creative and mother? What was your first branded deal that made you realize you could make money doing your own style of dance? What do you love most about working with clients in fitness? What’s a habit you’ve developed that’s helped to turn your outcomes from good to great? What's your advice to the creatives listening who want to start their own side hustle or creative biz? What you've found to be successful ways to cultivate your influence and grow your personal brand? Have you figured out a ratio that feels right between branded vs unbranded content? How does Yendi Phillips find inner happiness and stay present when there's so much happening around you? What is your best advice to parents to raise awesome kids? The opinions of strangers, who do not know you, cannot be a paramount factor in you life. The best gift you can give your child is time. Spend 15 minutes in prayer with Your Maker each day. Ask the questions you need to ask. Listen for the answers — they will come.